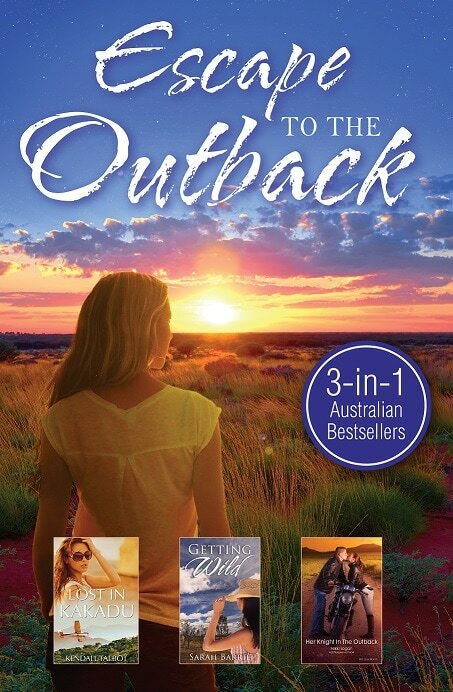 Three bestselling books from three great Australian authors. It's pretentious socialite Abigail Mulholland's worst nightmare when her plane crashes into an ancient Australian wilderness. Things go from bad to downright hellish when rescuers never come. As she battles to survive in an environment that's as brutal as it is beautiful, Abigail finds herself also fighting her unlikely attraction to Mackenzie - another survivor and a much younger man. 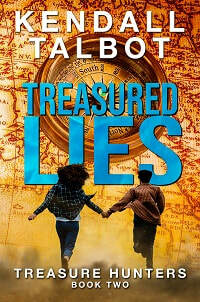 Fate brought them together, but they;ll need more than luck to escape Kakadu alive. 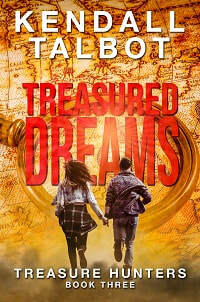 When Ella Jameson, editor-in-chief of Australia's top travel magazine, steps into a room, people scramble to attention. She's ruthless, terrifying, and untouchable. Eve Read doesn't need help from anyone. She's searching for her missing brother and doesn't want any distractions. 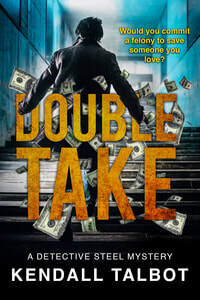 Yet sharing her burden with mysterious leather-clad biker Marshall Sullivan is a relief, and soon Eve can't resist the sparks igniting between them. Has Eve finally found what she's been searching for all along?